US President Donald Trump sent out a tweet this week that the US has already won the trade war against China, and leaders are scrambling to negotiate a peace deal. The first casualty in war is always the truth, and leaders on both sides are going to make it seem they are the real victors. One thing is for sure; the war has only just begun. 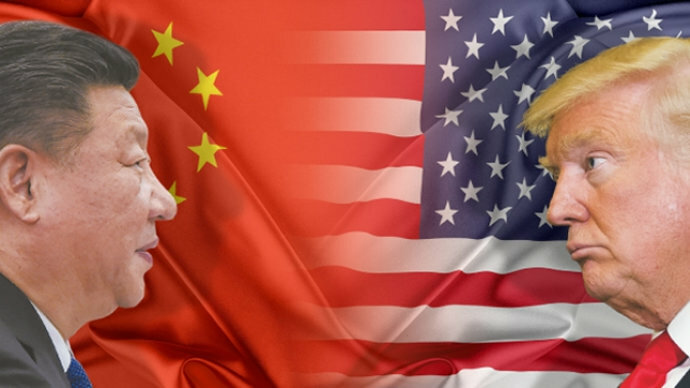 The US fired the first shot on July 6 by officially implementing a 25% tariff on US$34 billion worth of Chinese imports. The China Customs Tariff Commission (CCTC) of the State Council immediately retaliated by imposing tariffs on 5,207 certain imports originating in the United States. There will certainly be casualties on both sides. China is not immune. According to IDC, the impact of the trade war on the Chinese economy will directly and indirectly involve almost all industries. The manufacturing industry will be hit the most, especially in those areas related to the “Made in China 2025” industrial policy, and the services sector, especially technology services. To this end, RT Media contacted some Chinese companies within the print consumables industry, asking for their comments on this particular issue. Merritt Blakeslee, an international trade and intellectual property law expert specializing in patent litigation at the U.S. International Trade Commission, will share more on the US-China trade war in the 13th RemaxWorld Expo Summit on Oct 17 in Zhuhai. Register here to meet him in person.